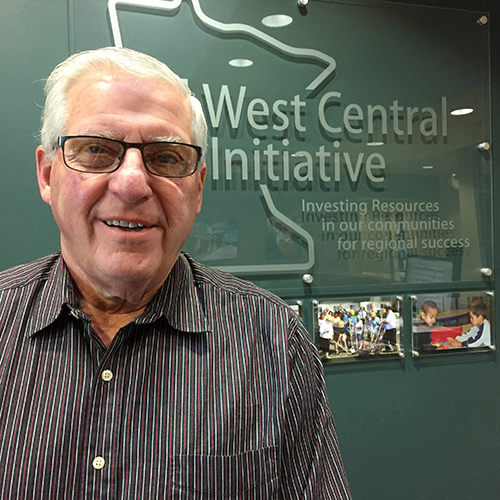 The West Central Initiative (WCI) Board has named economic development consultant Terry Stallman as interim president for the west central Minnesota organization. 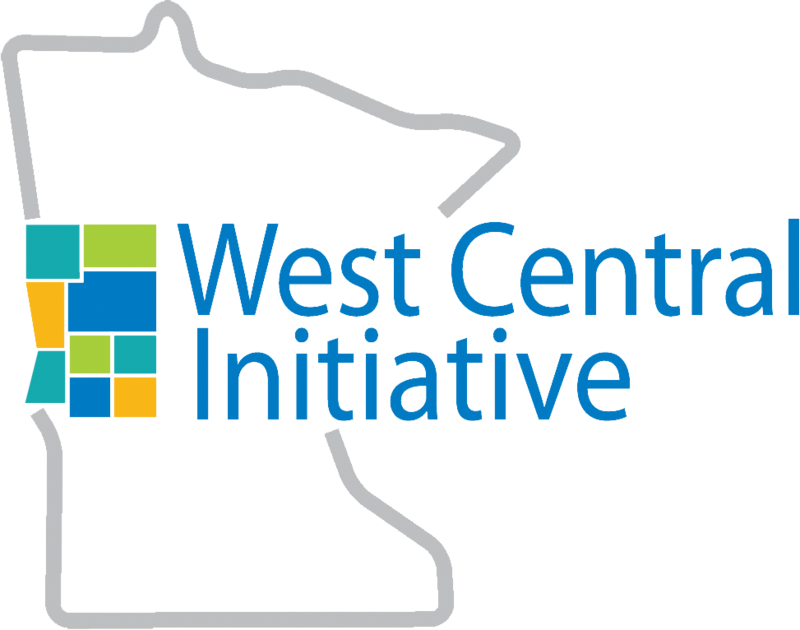 He will help direct operations and work with staff during WCI’s executive search for its next president/CEO. Stallman fills the short-term position after the resignation of Brad Barth, whose tenure as WCI president ended Dec. 31, 2016. Stallman retired from Otter Tail Power Co. in 2016 after 22 years as the company’s economic development consultant. Previously, he served as the economic development officer for Congressman Collin Peterson from 1991-1993, and was the director of economic development for the communities of Perham, New York Mills and Frazee from 1988 to 1991. He has served on numerous boards and is currently the chair of both the Minnesota Business Finance Corporation and the Midwest Minnesota Community Development Corporation.  He is a longtime member of the Northwest Minnesota Foundation Loan Review Board. Stallman holds a Master of Science degree from the University of North Dakota, Grand Forks, a Bachelor’s degree from North Dakota State University, Fargo, and an Associate of Applied Science degree from the North Dakota State College of Science, Wahpeton.